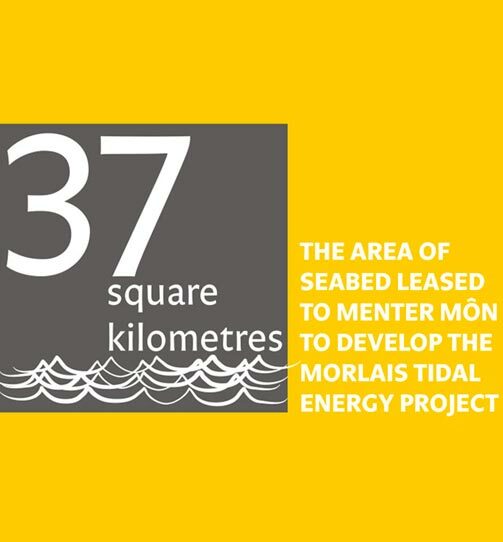 Menter Môn is a not for profit company providing solutions to the challenges facing rural Wales. We work with businesses, communities and individuals, to deliver meaningful projects, that harness their strengths and contribute to a sustainable future. We embrace and recognise the value of our resources and seek to add value for the benefit of the community. These include our natural and built environment, our cultural heritage, our agricultural and food sectors and most importantly our people. Menter Môn’s commercial company offering a range of services. The aim of Menter Iaith Môn (the Anglesey Language Enterprise) is to ensure that Anglesey continues to be a stronghold for the Welsh language. 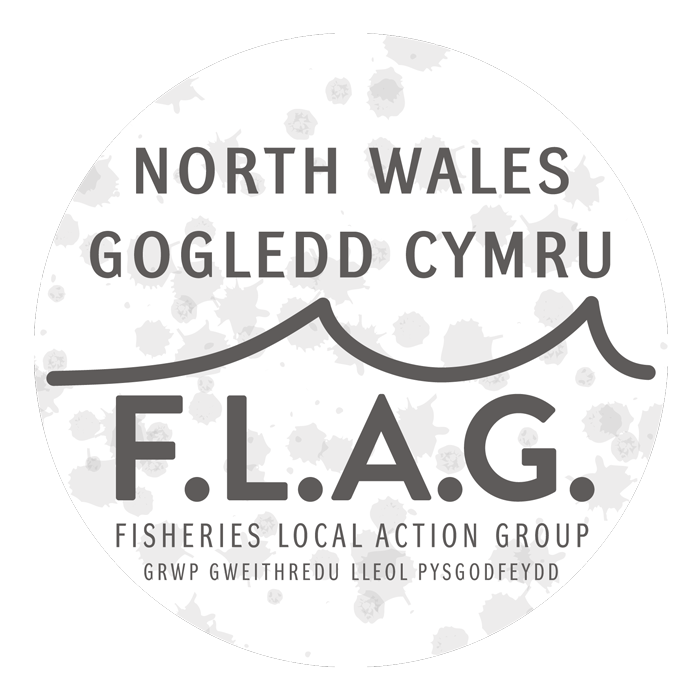 The North Wales Fisheries Local Action Group supports the fishing industry and associated communities across North Wales.  The Enterprise Hub offers a range of activities, support and the space to grow for both new and existing businesses. Engaging with communities and developing programmes that respond to their requirements and ambitions. Delivering support on behalf of other organisations to businesses, the third sector, community groups and individuals. Providing a vehicle which delivers innovative solutions on behalf of local and national government. Run and operate a vibrant building portfolio that includes assets that were previously redundant, derelict or under utilised. We ensure that that all support we deliver is made relevant and accessible for the audience it seeks to serve. As a not for profit company and social enterprise our priority is to maximise the benefit for the communities we serve. We have nurtured relationships with partners, funders and communities since we were established in 1995. These have been important in our success and we are committed to working in partnership. 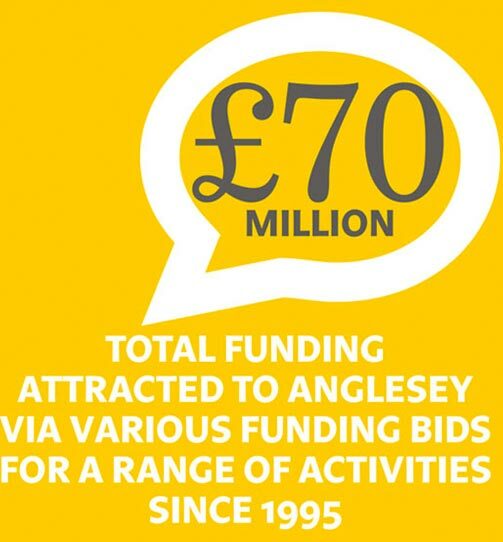 We have attracted and delivered projects with a combined value of £60 million since 1995. Doing so effectively and in line robust financial procedures is a priority. 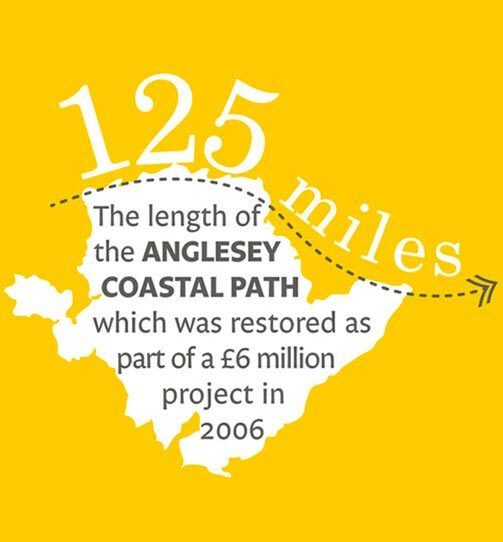 We operate across Wales however our project portfolio is concentrated in Anglesey and Gwynedd. 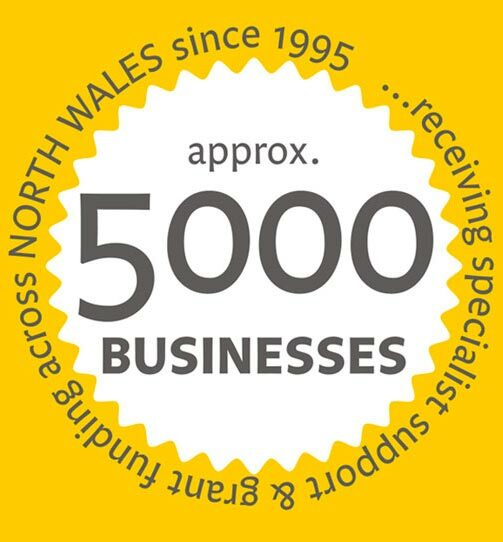 We have offices in Llangefni and Porthmadog.